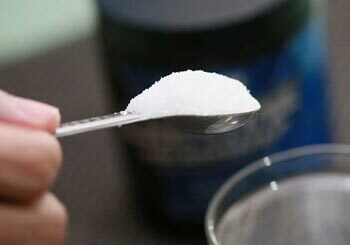 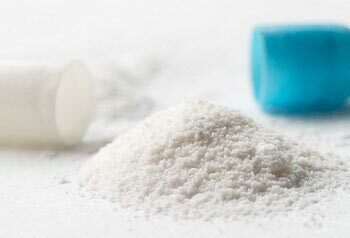 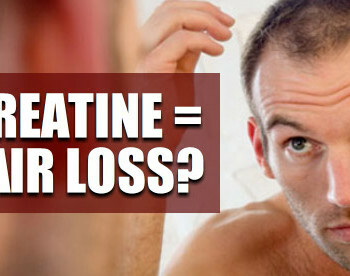 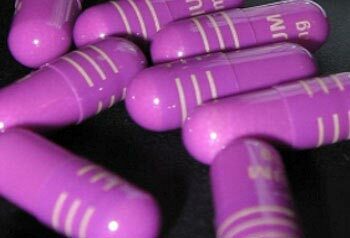 CREATINE AND HAIR LOSS: MYTH OR FACT? 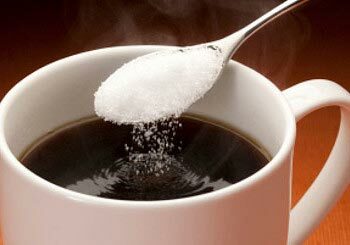 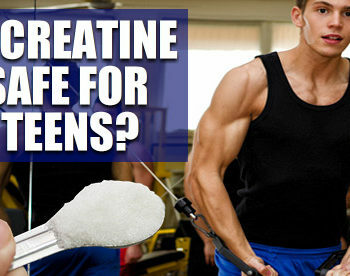 CREATINE AND CAFFEINE: IS IT OKAY TO MIX THEM? 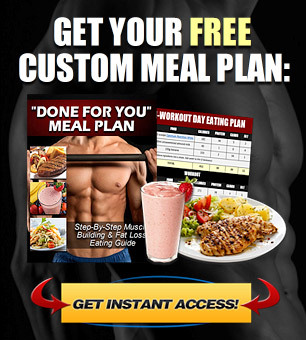 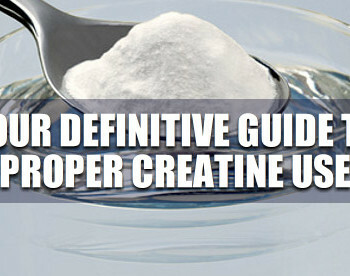 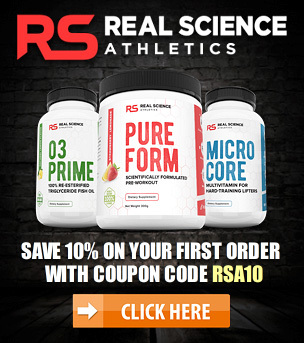 KRE ALKALYN REVIEW: IS “BUFFERED” CREATINE BETTER?